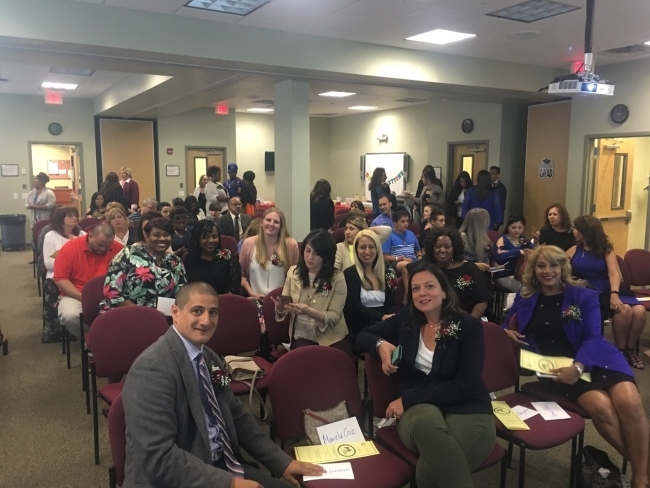 Child Care Council of Nassau (Council) is proud to announce Parent Leadership Initiative (PLI) held its third annual commencement ceremony on June 8th, 2017 at BOCES Lupinskie Center. The Nassau County PLI group was the largest it has ever been with a total of 29 graduates. As a result, the program was subdivided into two groups, one in northern Nassau (Westbury) and one in southern Nassau (Freeport). The program began in Suffolk County 23 years ago with a recent expansion to Nassau County, which has seen tremendous progress within a few years. PLI strives to create a caring community for children via hands-on experience. With all the challenges families face, Nassau County needs to see more parent leaders getting involved. Parents are the best advocates for their children and therefore many recognize the needs in the community for all families. In PLI’s 15-week initiative, parents learn about the resources in their communities, acquire skills such as goal setting and public speaking, and become informed on how our schools and government work. The participants then prepare a strategy for a leadership initiative that they will carry out after they graduate. Parents also take on tough topics about diversity and the importance of inclusiveness for all our neighbors. The commitment to addressing inequity makes PLI unique to many leadership trainings offered on Long Island. Danielle Asher, Director of PLI, welcomed everyone and introduced the elected leaders that came to bid the graduates success on their leadership endeavors. 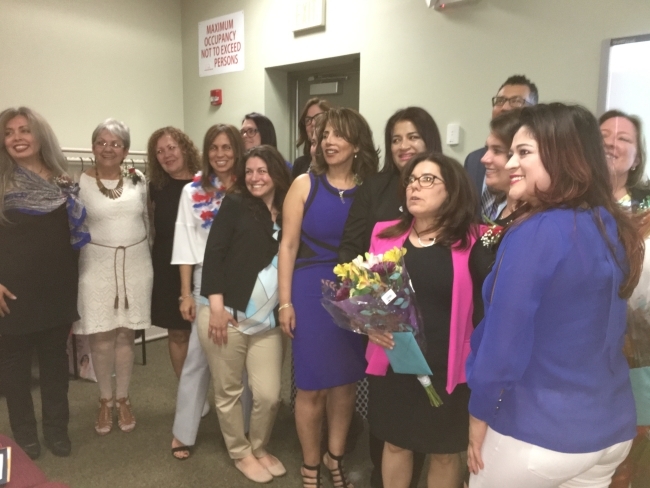 Among the guests were Deputy Mayor of Freeport, Jorge Martinez, Hempstead Town Council Member, Dorothy Goosby, and Summer Hill on behalf of Congress Member Kathleen Rice. Child Care Council’s Executive Director Jan Barbieri spoke of the benefits that the Parent Leadership Initiative brings to the work of Council. Lisa Kaplan-Miller, Senior Program Coordinator, introduced the class speakers representing Nassau South and Nassau North, Letitia Whitfield and Blanka Monasterio-Redelick, respectively. Whitfield emphasized the significance, impact and ability that each PLI graduate exemplified to make positive changes in their communities. “Members of PLI give voice to the voice-less,” she said. Monasterio stressed the importance of the experiences that participants had, such as joining Council on their Albany advocacy trip. “These opportunities fostered our skills and strategies to direct our passions,” she stated. The final portion of the ceremony concluded with the presentation of certificates by Dorothy Santana, Allison White, Nora Bassett, and Lisa Kaplan-Miller. 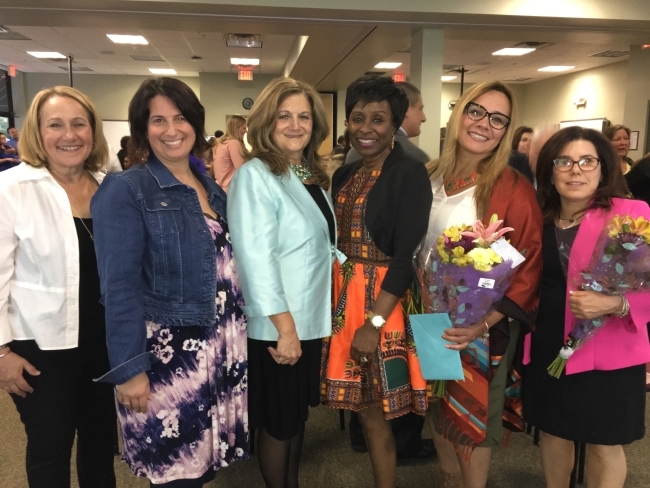 The graduates received certificates of recognition from Child Care Council, the Town of Hempstead, the Town of North Hempstead, Nassau County Legislature, New York State Senate & Assembly, and Congress of the United States. The families of Nassau County face many challenges, in fact, one in four children are living in poverty with additional issues of literacy, domestic instability, language barriers and food insecurity. 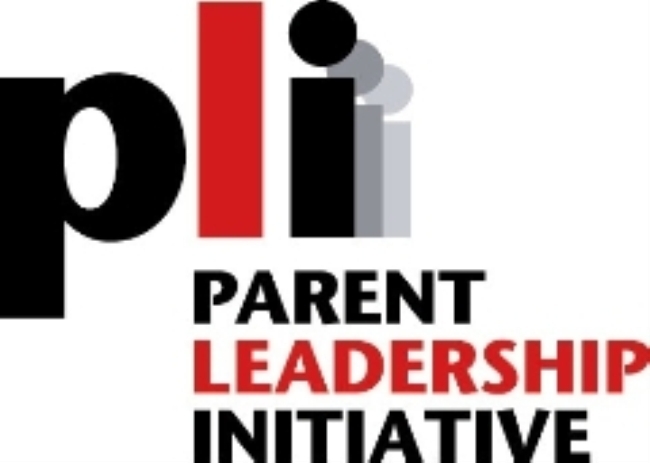 PLI’s success rate of parents becoming more involved in their schools and community after graduation is over 90%. 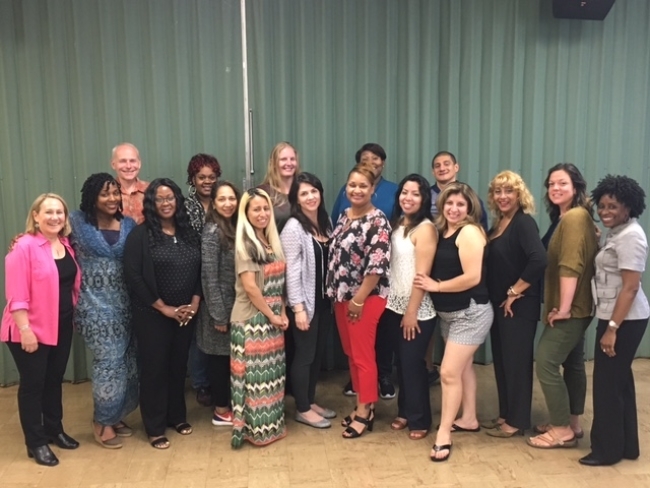 The Parent Leadership Initiative Long Island is a program designed to help parents become leading advocates for their children. Parents' opinions often go unheard. They have the motivation and will to change their children's lives, but they face challenges in the advocacy skills needed to take action. PLI LI provides parents with the knowledge to create a caring community for children. 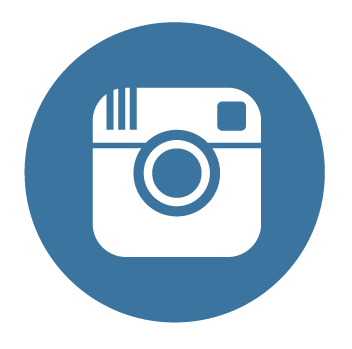 Mission Statement: PLI LI is based on the idea that the family is the heart of the community. Parents can be their children's most important teachers. They are the strongest supporters in handling the needs of children and families. Parents have the ability to bring about change, but often do not recognize their abilities, skills or power. PLI LI gives parents the opportunity to come together to share experiences, ideas and concerns. They can bring about positive change in their communities. More times than not, our self interest connects to the needs of where we live. We are often not the only ones facing the problems affecting our children and so we need to come together to strengthen our entire community. With PLI LI, communities will thrive due to the rising number of parents and community members that learn how to navigate through systems. The Parent Leadership Initiative program began more than 20 years ago in the Town of Huntington. It has since then been successfully implemented in the Towns of Southampton, Islip, Babylon and Brookhaven, and expanded into Nassau County in early 2015. PLI LI is designed to prepare parents from different ethnic and economic backgrounds to assume leadership roles in their communities. Parents come together for a 16 week program. They explore interests, strengths and ideas. Then, they work together to develop interpersonal and public communication skills. They also gain an understanding of how to work with government, media and civic groups. Parents guide the program. They take part in deciding what to work on and evaluating their progress. Each graduating class then guides the next class. This creates a growing group of parents who work to improve their communities. PLI LI addresses important child care issues such as health, quality schooling and neighborhood safety. Dinner and child care are provided for all participants. Click here to visit the Parent Leadership Initiative Long Island website.